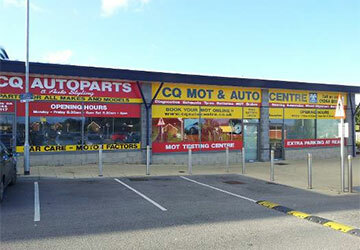 At The Quay MOT & Auto Centre we are committed to looking after your private information with great care. We never sell, rent or share your personal information with any third parties. Your personal information will only be used by us for business purposes such as financial record keeping and maintaining service histories. We also use your contact details for sending booking confirmations and reminders and may (if you have opted in), send you details of offers and promotions from time to time.